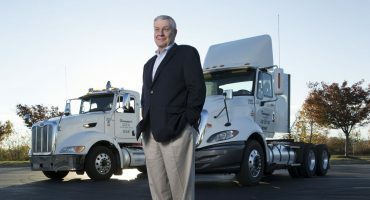 Member Spotlight – Intermodal Cartage Company, Inc.
We feature our latest Member Spotlight with Joel Henry, President of Memphis-based Intermodal Cartage Company, Inc., about why chassis pools are important to the transportation industry and what kinds of benefits his company has seen since joining NACPC. Tell us a little about IMCG – when was the company founded, what is unique about the organization? 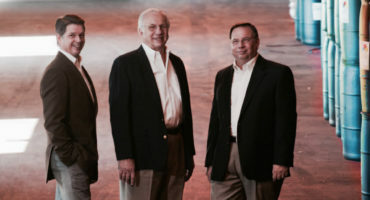 IMCG was founded in 1982. Our company has lots of capacity – we have trucks to service customers of all sizes and are nimble enough to support all types of requests. Our drivers and staff help to differentiate us from our competition. In addition, we spend close to four times the industry average on technology, we operate both company trucks and owner operators, and 100 percent of our fleet has on-board computers deployed in all trucks including Owner Ops. Why are chassis pools important to the trucking industry? Chassis pools help drive efficiencies through better utilization of equipment, space (land) and make it easier for railroads and ports to operate in a gray pool model. 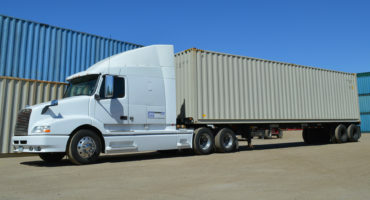 Higher quality chassis equate to better up time for drivers and better service for customers. Plus, there is the ability to share reduced cost to BCOs, NVOCCs and 3PLs versus other chassis pools, as well as a reduction in chassis splits. What sets NACPC apart from other gray pools? Quality equipment, quality of invoicing and PRICE. Stop missing out. NACPC is less costly and features better equipment.